Stay connected to your home with a Honeywell In-Wall Smart Fan Control Switch. Compatible with all Z‑Wave certified gateways, the smart fan switch gives you wireless control of your ceiling fans from any mobile device, computer or Z-Wave enabled remote. 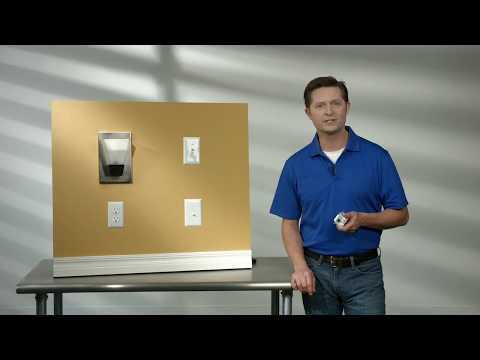 Installation is easy – simply replace a standard in-wall switch with the smart fan switch. Whether you’re at home or away, access the switch to choose among 3 different speed settings, or to turn your fan on and off. The rocker-style switch includes white and light almond switch covers to match any decor and features a blue LED indicator light to locate the switch in a dark room. Your smart home just got smarter with the Honeywell In-Wall Smart Fan Control Switch.